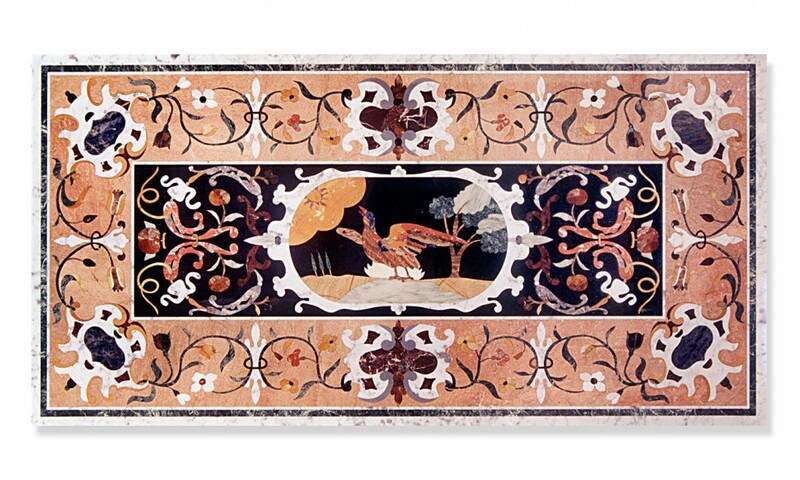 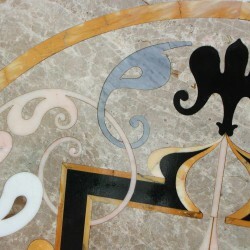 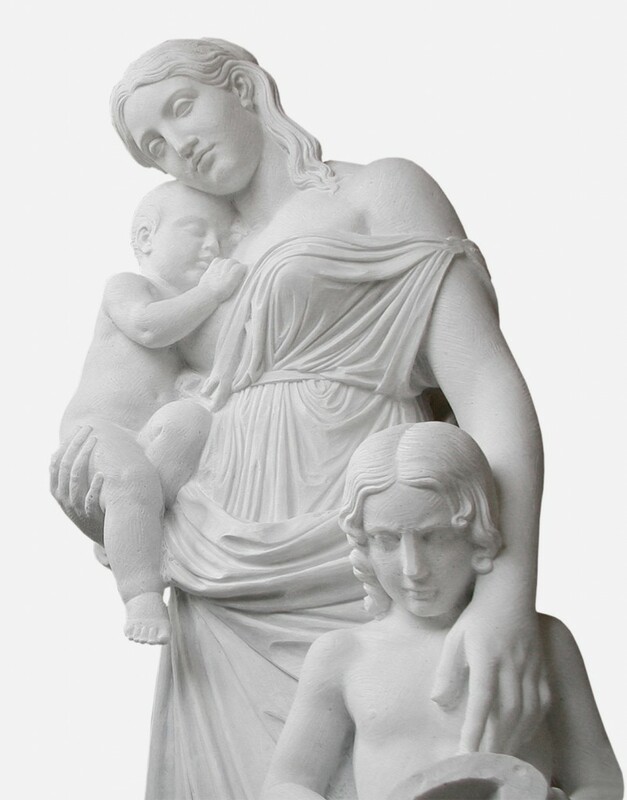 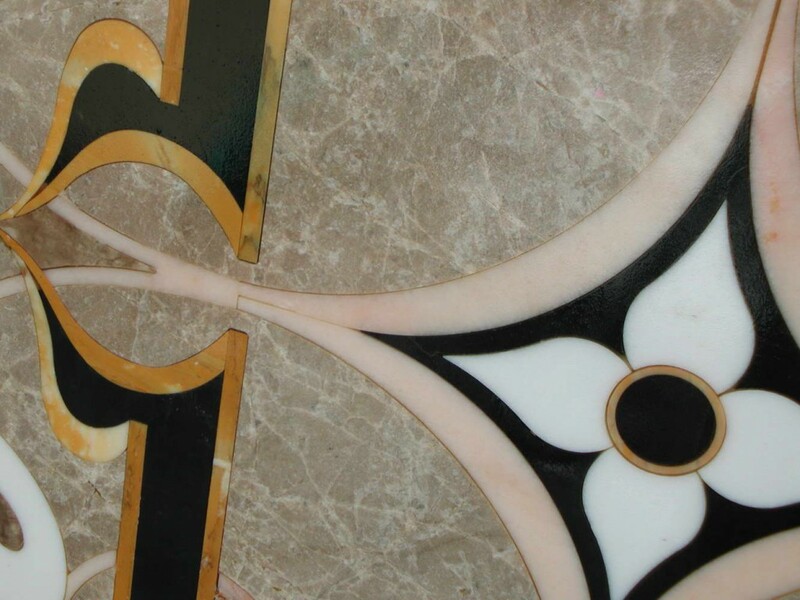 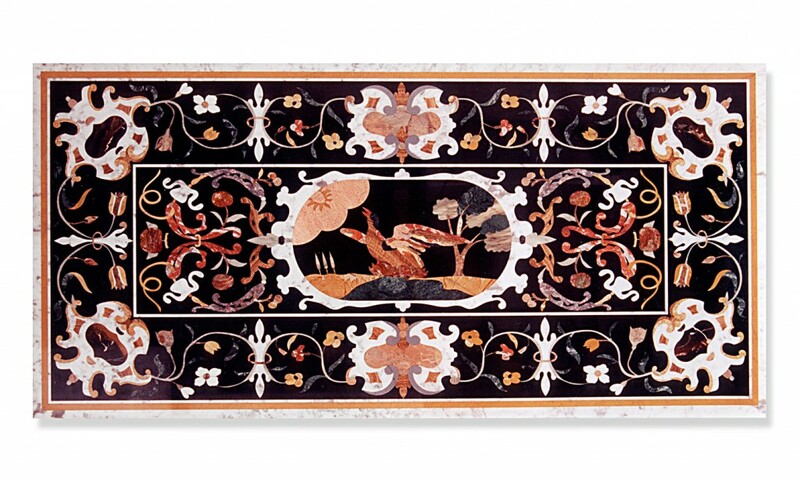 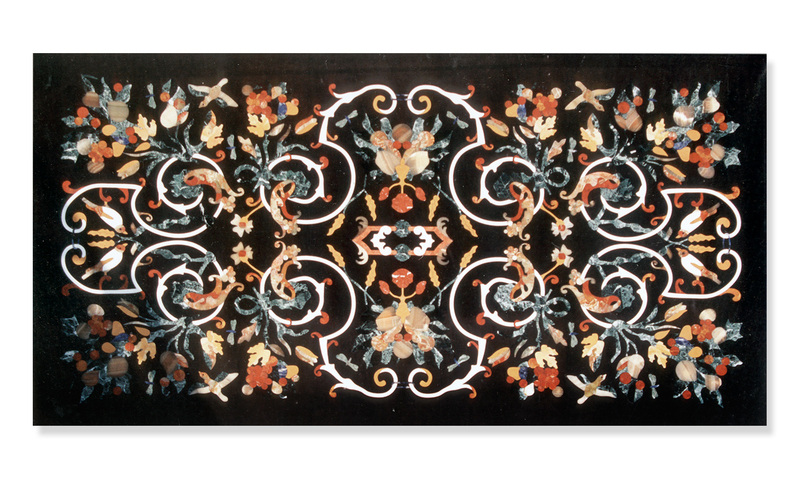 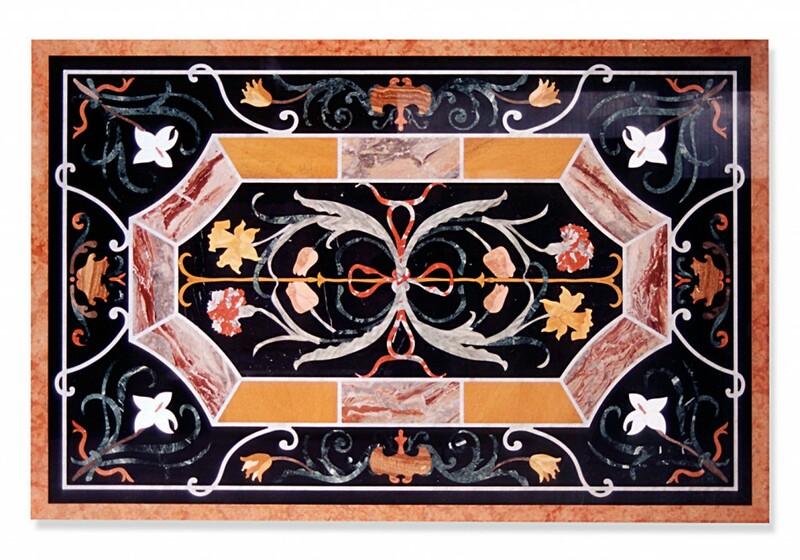 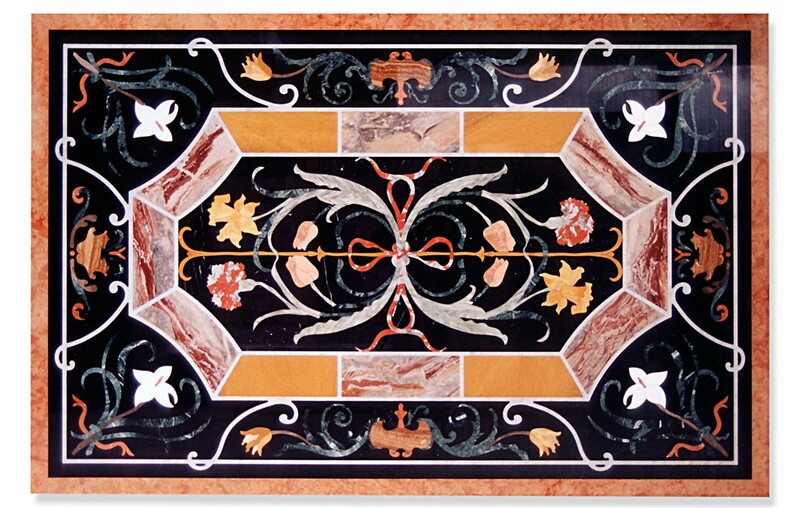 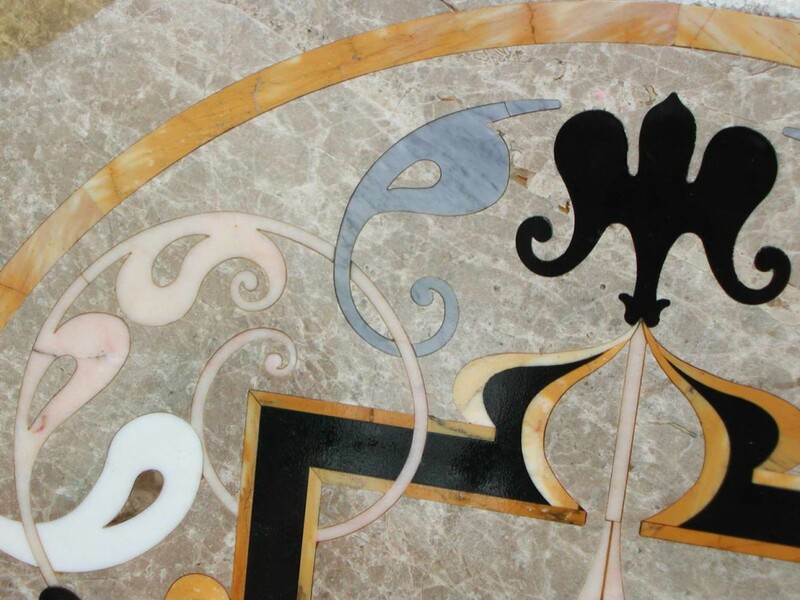 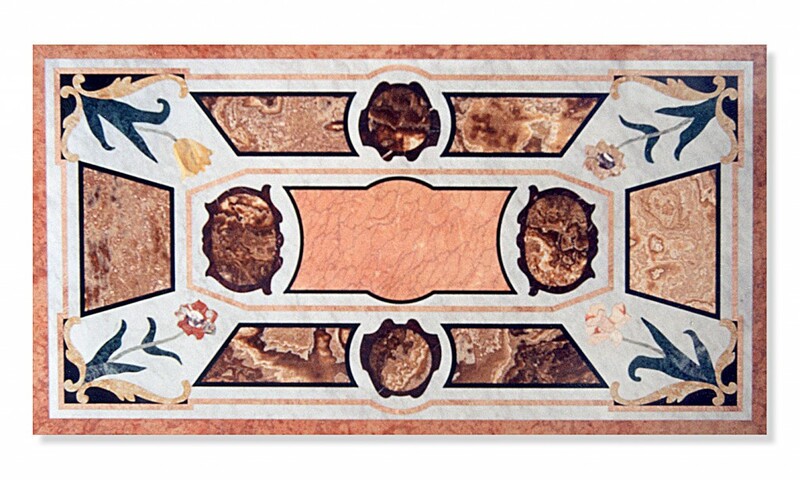 With the utmost skill and accuracy, we compose miniscule inlays, stone by stone, creating marvellous “colourful tapestries” in different coloured marble. 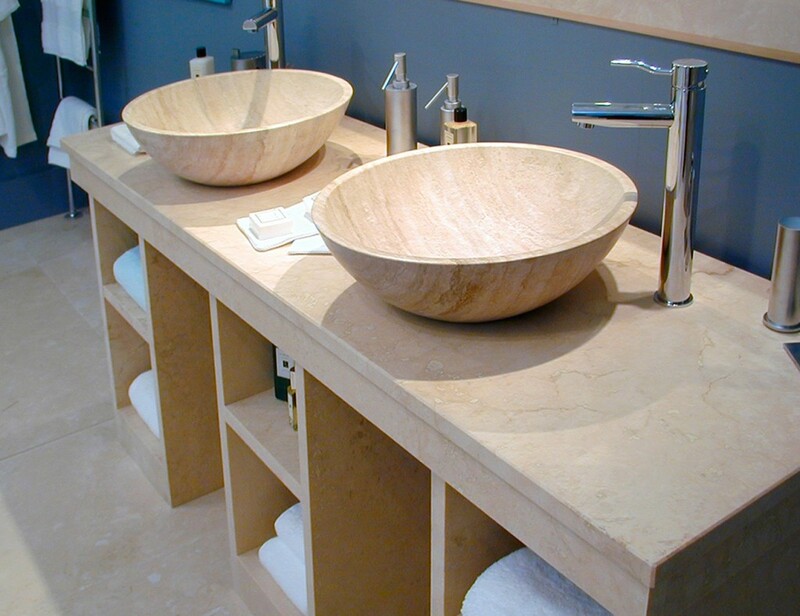 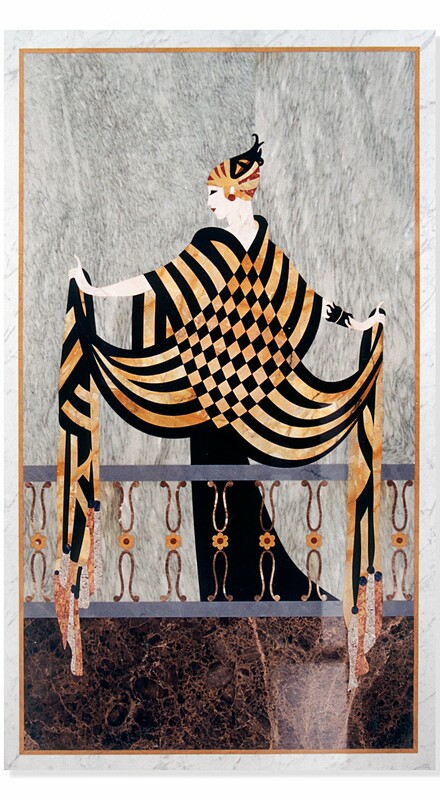 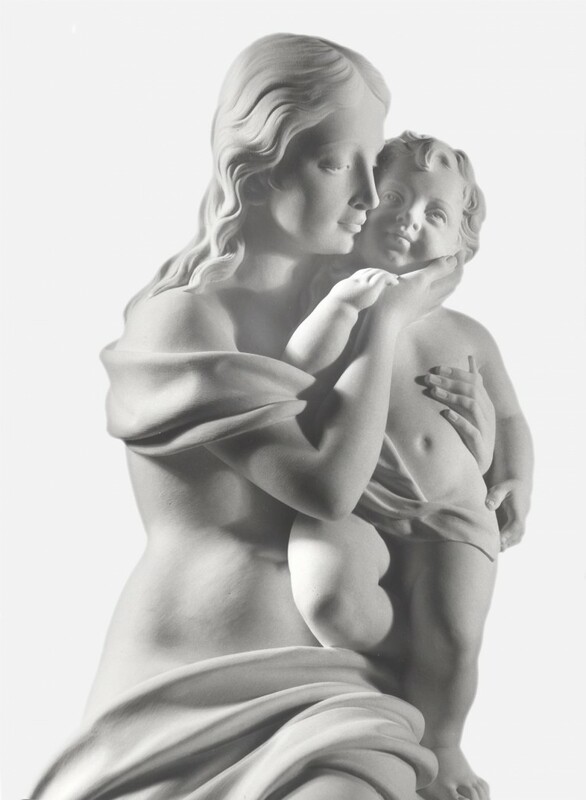 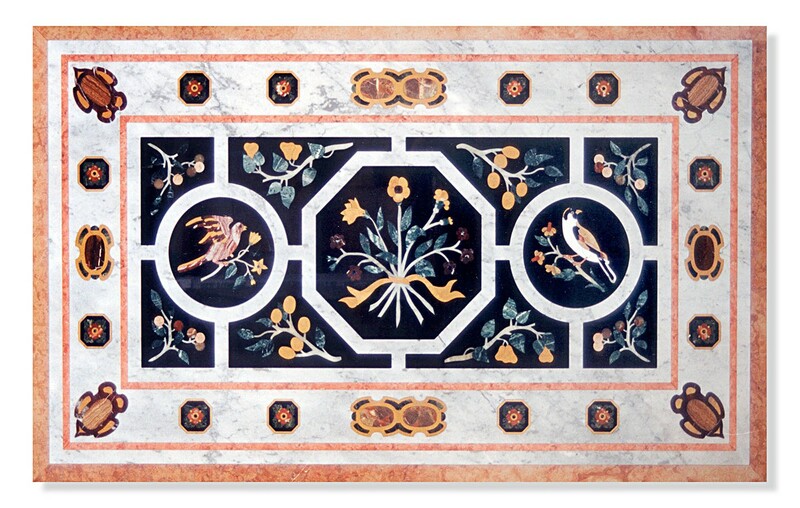 A marble table is a special item of furniture, unique in its kind. 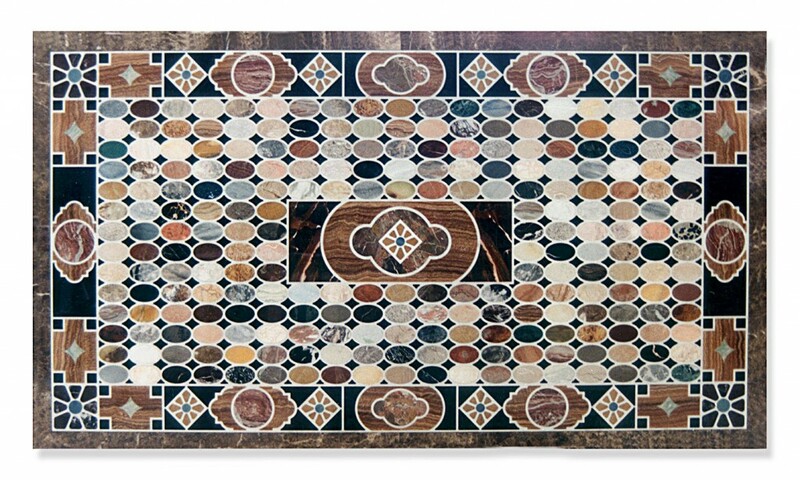 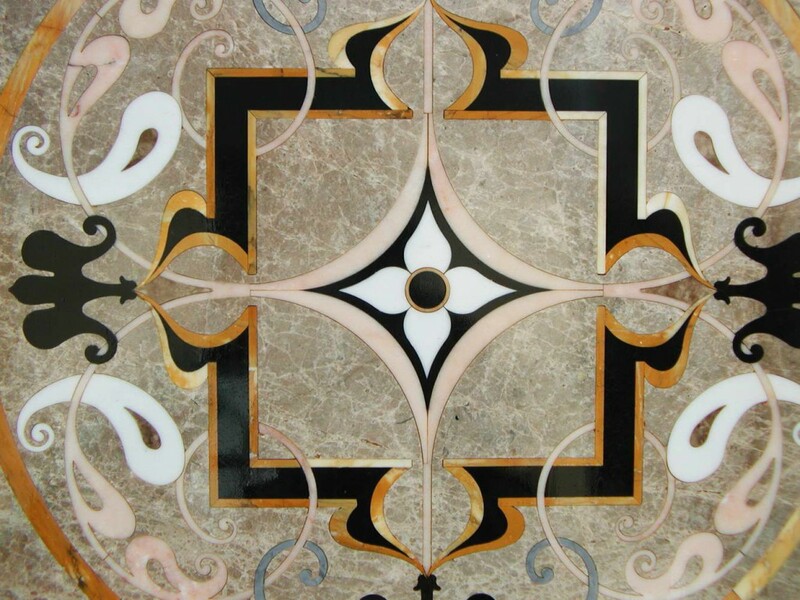 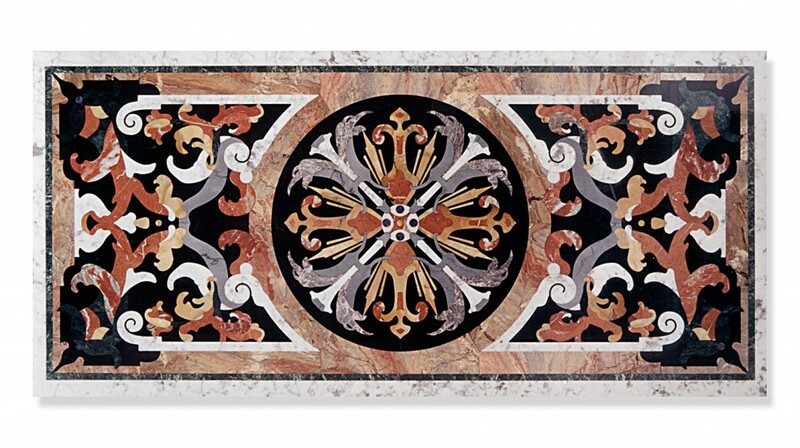 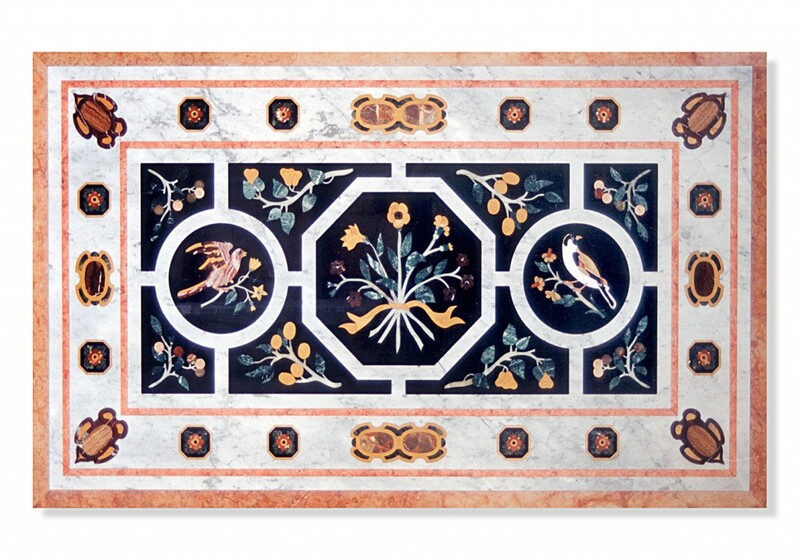 Besides being solid and lasting, it enhances rooms and space with beautiful inlaid designs, made from high quality, multi-coloured marble. 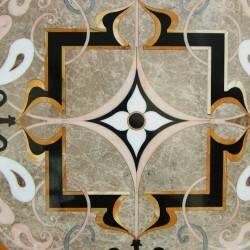 Our workshop specializes in making period style tables, as per the Customer’s designs. 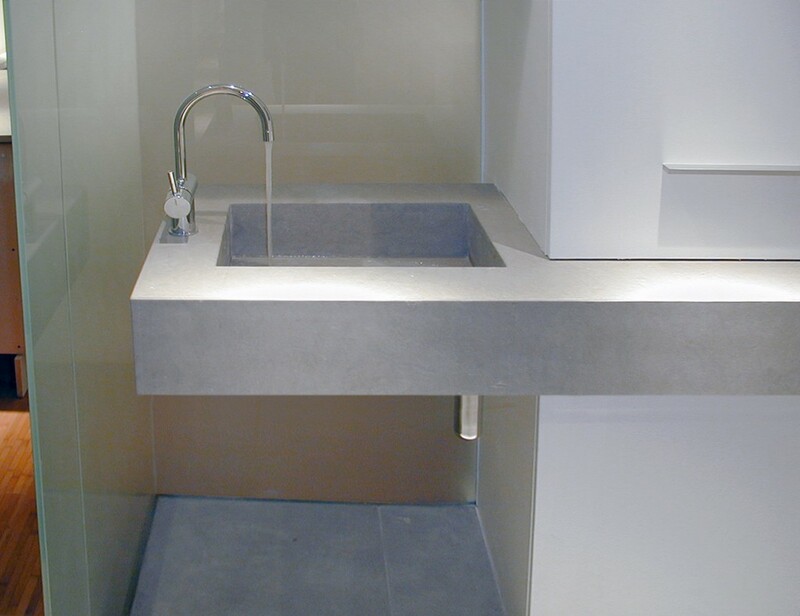 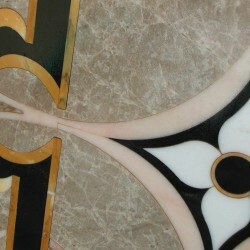 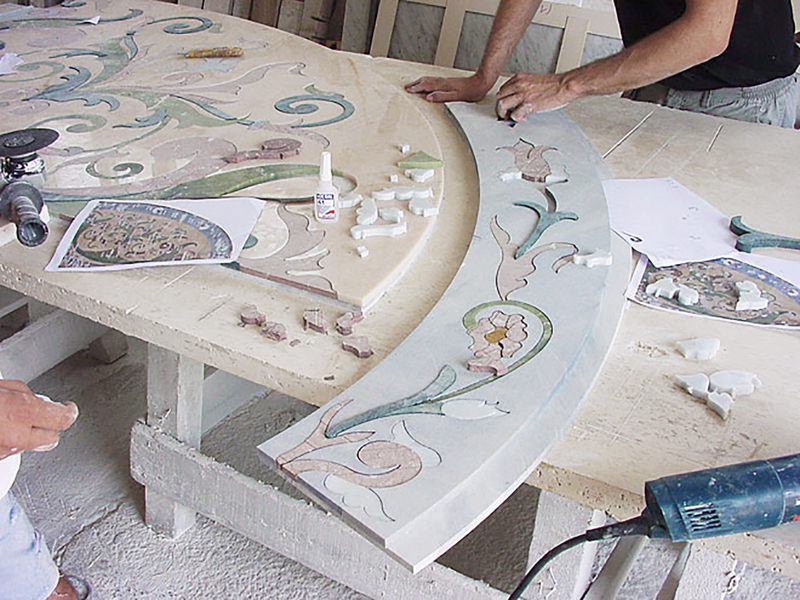 Each table is made using waterjet cutters and subsequently assembled with absolute accuracy to compose the final motif in strict adherence to the original design. 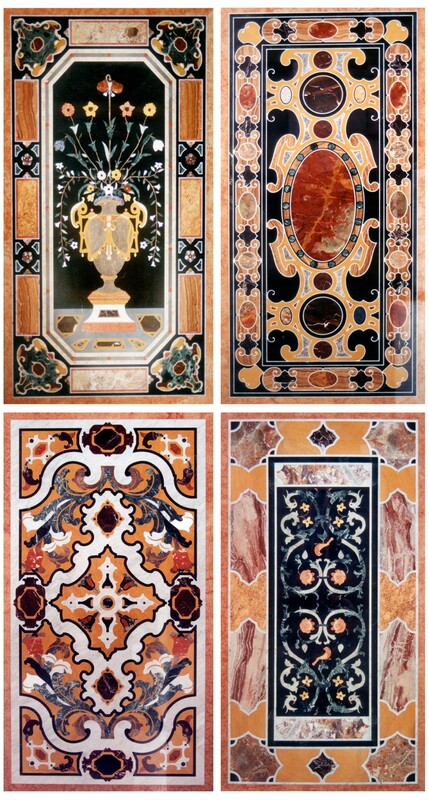 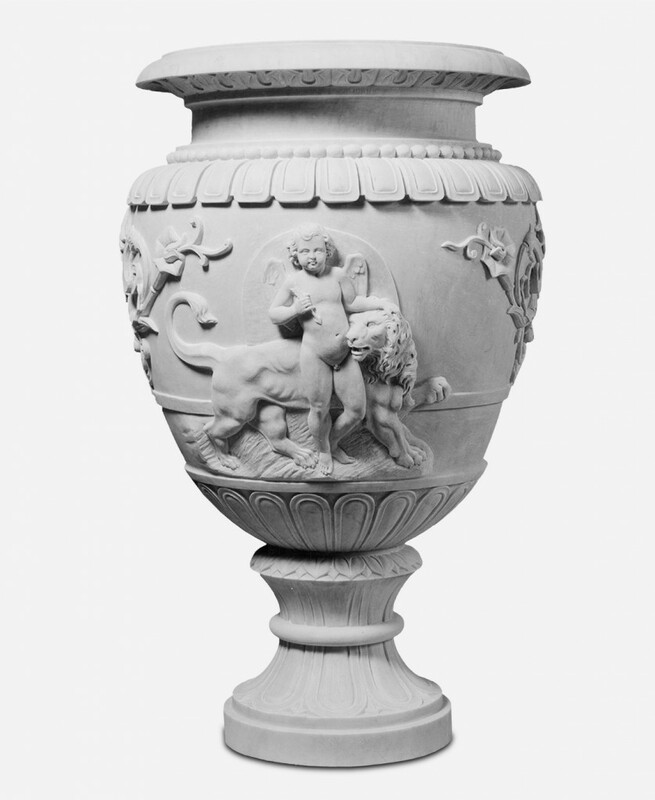 On this page we have included only a small number of the many marble tables we have made for the interiors of large rooms and halls, for charming wrought iron gazeboes, sunny verandas, villas and farmhouses and for many other settings in which this striking item of furniture shows its enduring, lustrous splendour.